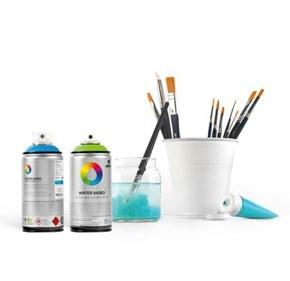 Solvent-based, acrylic paint that has excellent coverage. Given the characteristics of this product, we recommend its use as a finisher or as a base coat for fluorescent colors. Wherever it may be needed, this high-quality paint has endless uses: DIY, arts and crafts, industry, etc.